Cinnamon was employed as a medicine for more than 3,000 years. Some of the studies state that this sweet and spicy bark can aid with digestion, diabetes and even pain. However, as per the recent research, it exhibits a potentially novel function for cinnamon that is to develop the ability to learn. Cinnamon is one of the spice staples which is found in most of the kitchens. When it is infused into bread, rolls and even other homemade goodies, it provides a subtle kick. However, now it is proven that its benefits just does not stick on with its warming flavour. 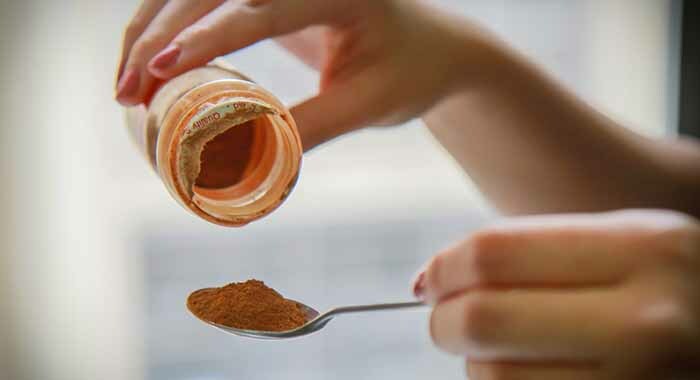 This new advantage of the spice to aid in the ability to learn new things was observed by a recent study by the Rush University Medical Center in California. 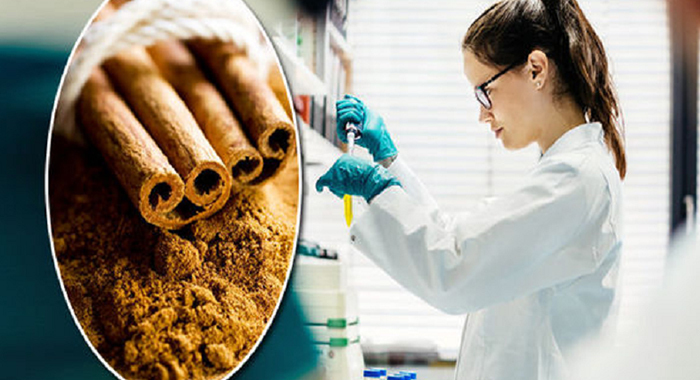 The study was published in the Journal of Neuroimmune Pharmacology (July issue), the results unveiled that cinnamon is capable of improving the ability to learn in even the poorest of learners. The scientists at Rush University fed cinnamon to the laboratory mice who had earlier been discovered to have a weaker learning capacity. After the mice were fed with the spice, the learning capability of these mice managed to improve. Utilising a Barnes maze, the researchers analysed the rodent’s capacity to find an assigned hole in the maze after a couple of days of training. After the mice had been fed with cinnamon for a month, the weaker performing mice were able to remember the much more faster and effectively. 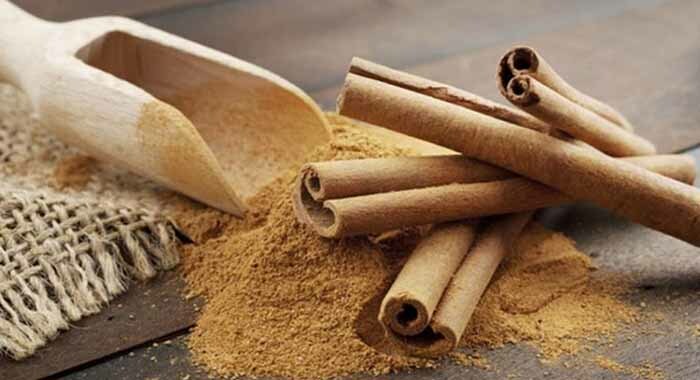 A previous analysis by the research group observed that cinnamon shielded brain proteins and neurons that have been displayed to degenerate in Parkinson’s disease. Kalipada Pahan, PhD, who was the lead researcher of the study said that the understanding brain mechanisms that directed to poor learning are essential to advancing effective approaches to enhance memory and the learning ability. She also added that cinnamon could be one of the reliable and the easiest methods to turn weak learners to good learners. 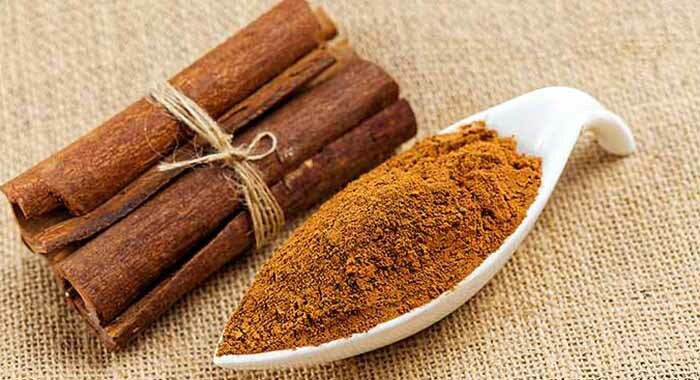 Kalipada Pahan, PhD, who is one of the study authors and also a neurology professor at Rush University Medical Center says that the experiments made by her team successfully utilised cinnamon to reverse biochemical, anatomical and cellular changes that happen in the brains of mice with poor learning. As per the Science Daily, the portion of the brain accountable for memory—and, correspondingly, learning—is the hippocampus. 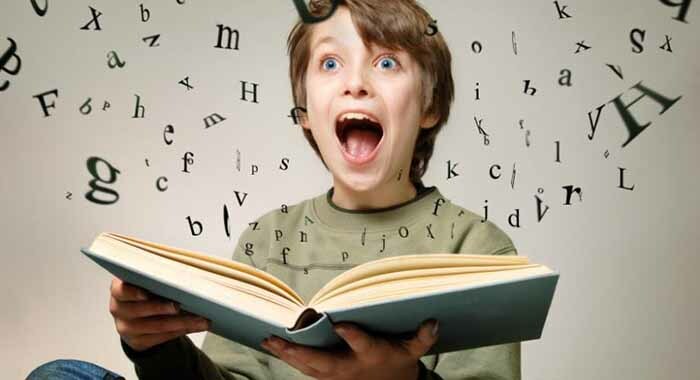 The researchers have earlier observed that those people who are poorer learners carry less of a protein which is known as CREB in their hippocampus. This is the one that is involved with memory and learning. 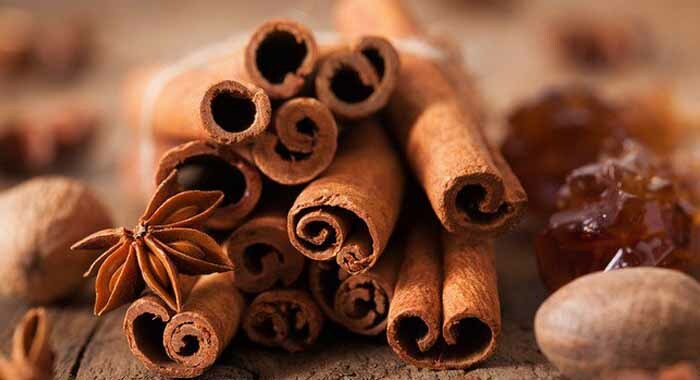 One potential cause for the effect of cinnamon on the capacity to learn is that the spice, when metabolised, is turned into sodium benzoate, which is a chemical that raises CREB protein in the brain. Researches have revealed that sodium benzoate has anti-inflammatory as well as antioxidant actions and aids in promoting strong and healthy neurons. That’s the reason why the chemical is an accepted drug for few of the neural disorders. So why don’t we just skip the cinnamon and simply use the pure sodium benzoate? Pahan says that cinnamon is an excellent source of this chemical. He, in his email mentioned that if we use sodium benzoate, we would have to use a greater dose or three to four doses each day since sodium benzoate is soluble in water and will get quickly excreted out through the urine. On the contrary, sodium benzoate is released from cinnamon inside our body gradually throughout the day. Thus, cinnamon itself serves as a slow-releasing formulation of sodium benzoate. This is clearly a benefit of cinnamon. Another disadvantage of synthetic sodium benzoate is its toxicity. The chemical is usually employed as a preservative in food and beverages since it inhibits mould. 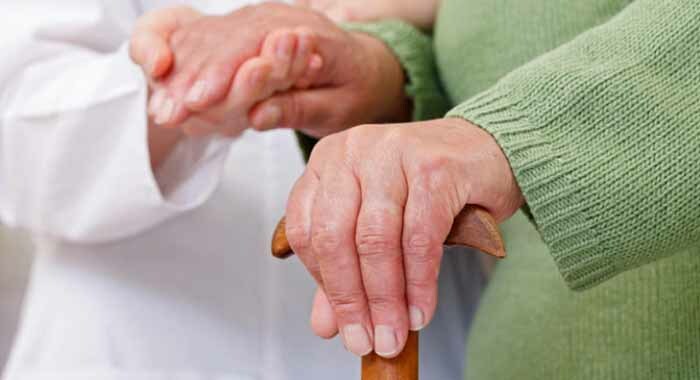 However, it has also been associated with the neurodegenerative disease at high doses. To top it all, when synthetic sodium benzoate combines with vitamin C, it forms benzene, which is a known carcinogen. Such adverse effects does not happen with cinnamon. Though the researchers at Rush hint that more experimentation is required to find whether cinnamon has a related effect on humans, Pahan says that if these outcomes are replicated in weak learning students, it would be an amazing advance.